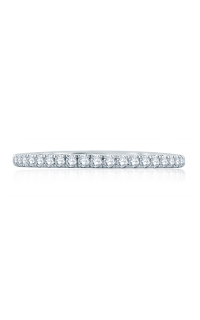 Your wedding band will remain an everlasting sign of your unending love, so you’ll want it to last a lifetime and beyond. 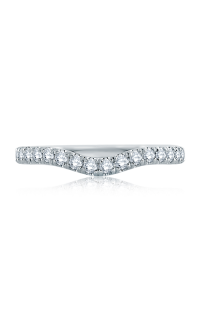 We, at Karats in Overland Park, are happy to be an authorized A. Jaffe retailer. 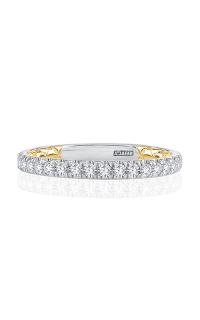 This unique Ladies A. Jaffe wedding ring is detailed. 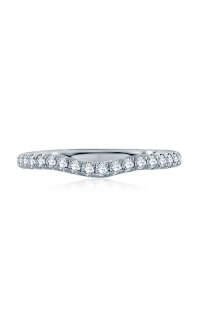 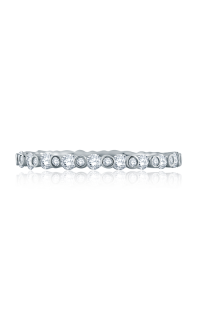 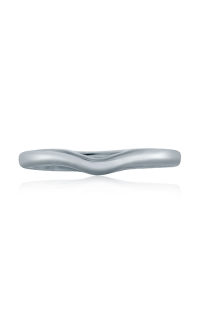 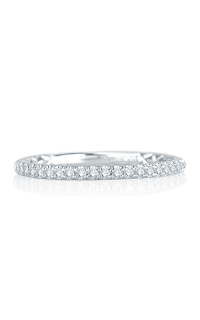 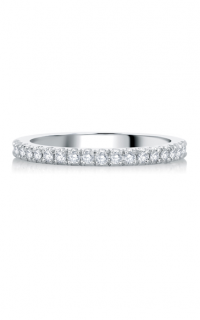 It is crafted of Platinum and comes from the exceptional Classics collection. 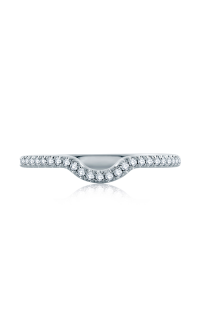 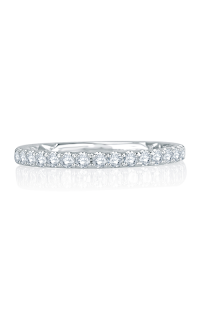 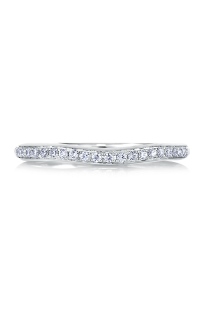 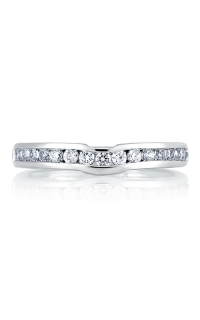 This ring is the perfect ring to symbolize your devotion.